Devils Harvest Auto Reek’n is an automatic version of the award winning OG Reek’n strain. Auto Reek’n is a strong automatic Kush with a very strong OG flavour tone. We selected a terpene heavy phenotype of this very popular strain and then created an automatic version. This was followed by a selection process to find the best seeds to stabilise for the automatic version. 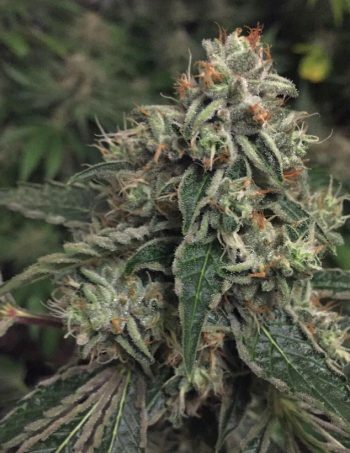 The non automatic genetics have been incredibly popular and has won awards for both extracts and flower at many events, so we are very happy to bring this easy to grow automatic variety of our OG Reek’n to the public. 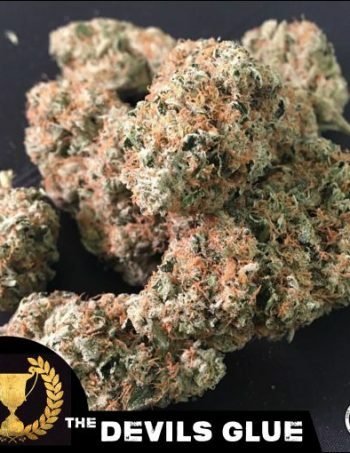 This cannabis strain has firmly cemented itself in a competitive market as a force to be reckoned with and as a strain with a depth of flavour and smell. Auto Reek’n is good for many types of growing but we recommend 20/4 light cycle to maximise it’s potential. This auto strain will finish in 10 – 12 weeks from germination, depending on light cycle and intensity. We have given the plant an Ease of Growth rating of medium, but experienced growers will have no problems. Auto Reek’n really isn’t a tricky cannabis plant and is capable of growing outdoors in a reasonable climate. 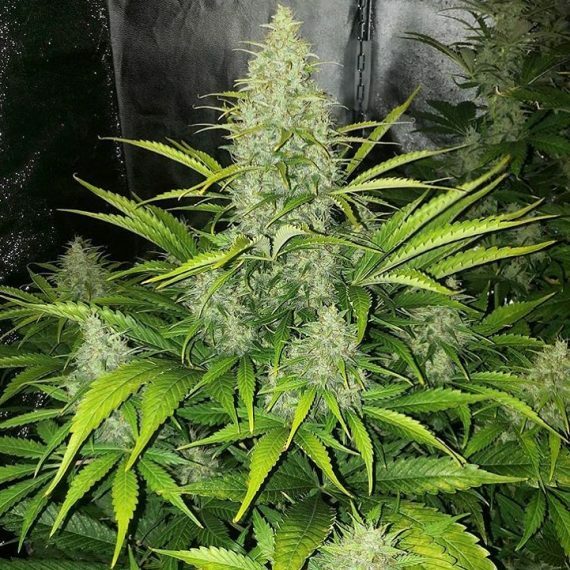 Now available in this automatic form, Growers wanting easy to grow plants or that have limited space and time will value Auto Reek’n for her strong and stable genetics. An amazing OG taste and smell combined with the strong body effects will be familiar to Kush lovers everywhere. Ideal for a novice grower and a seasoned gardener alike, Auto Reek’n never fails to reach its full potential.